As you can see by the photos the house is very well maintained and has all the mod-cons that you would expect from a house of this size, a cooker, fridge and even a kettle! 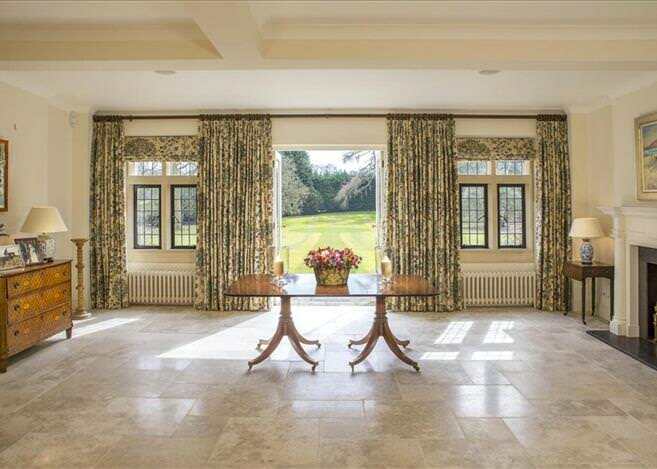 Joking aside with a private stable, tennis court and loads of land to run around in (34 acres!) you have plenty of things to keep you busy. The house is approached along a carriage driveway through impressive electric gates. In addition to the well-appointed and presented house, is a Coach House containing office space and 2 self-contained flats. 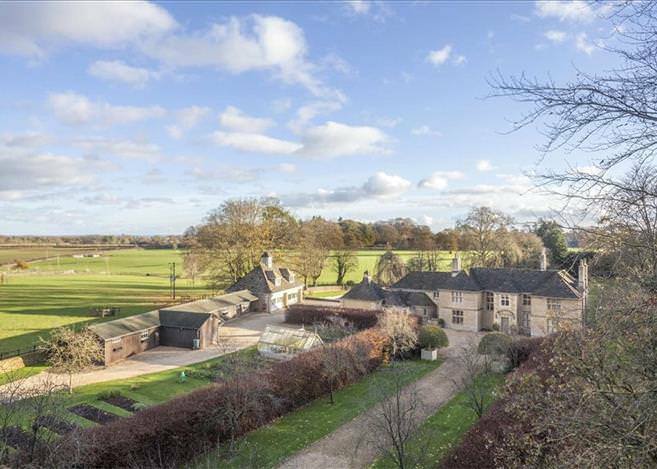 There is a timber stable block and storage outbuildings, beautiful gardens and grounds, with a tennis court, extensive post and rail paddocks extending to approximately 34 acres in all. The property is conveniently located with access to the M4 at Junctions 17 and 18 which provide easy access to London as well as Bristol where it links with the M5. There is also a regular rail service to London Paddington from Kemble or Chippenham, both around ten miles away. 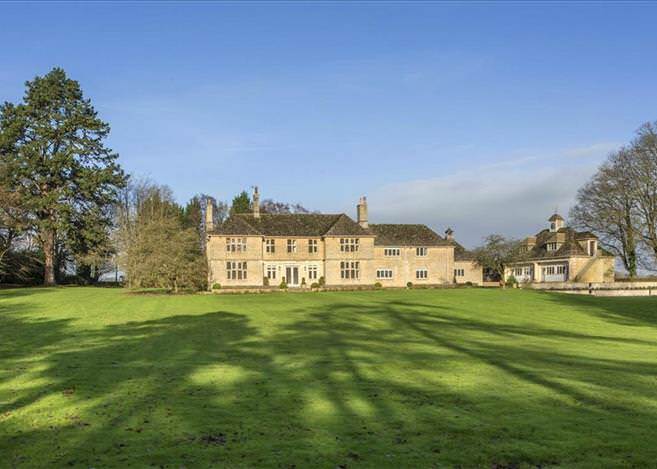 There are numerous schools within convenient driving distance with Rosehill Westonbirt being within walking distance. Other highly regarded schools include Beaudesert Park Preparatory School, St Mary’s Calne, Marlborough College as well as the schools and colleges in Cheltenham, Oxford and Bath.